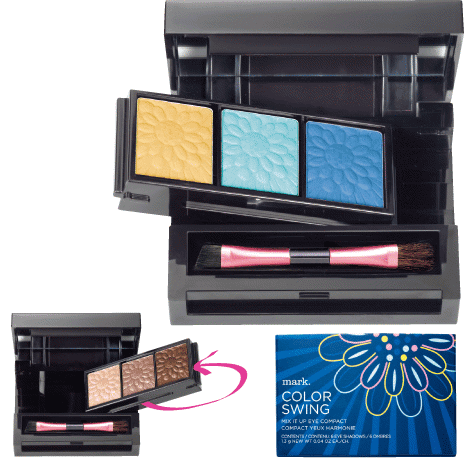 Brighten up your spring look with pretty new products from mark.! 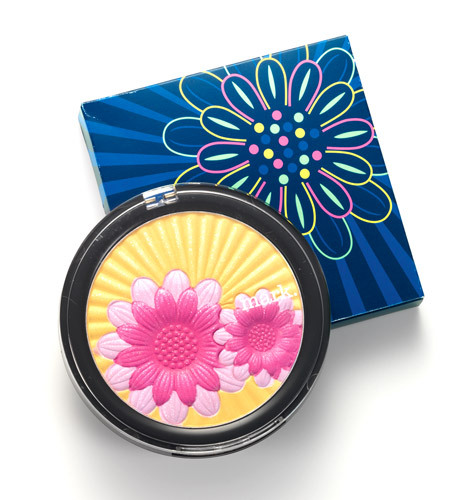 Color Swing Mix It Up Eye Compact - $26 - has three bright shades on one side and three neutral shades on the other with a middle compartment that swings to reveal whichever shades you are in the mood for on any given day! With a silky, velvety texture that helps it glide on smoothly and a formula that is crease-resistant and smudge-proof so it will last all day.